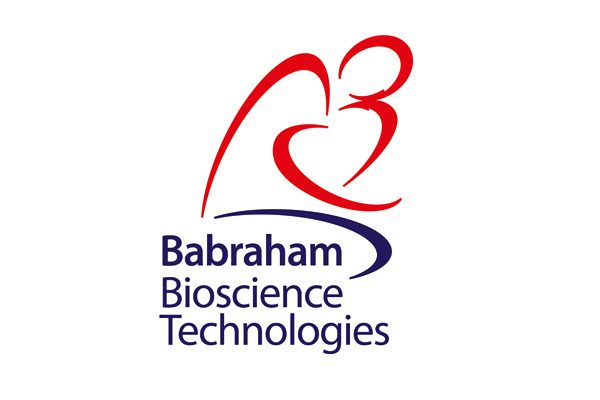 As part of good business practice, Babraham Bioscience Technologies sought a review of their current appraisal system in order to assess the effectiveness of the process and its linkage with individual objective setting and corporate performance. We conducted a cross section of one-to-one interviews with staff to understand the objective setting and rating process, reviewed process documentation and business performance against target. Our report recommended enhancements to objective setting, including behavioural indicators and improving the linkage to reward arrangements.